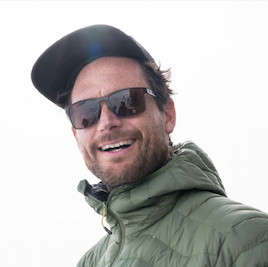 Ben Tibbetts is an alpinist, artist and adventure photographer who shoots in some of the most demanding conditions on the planet and works with some of the most successful brands in the industry. 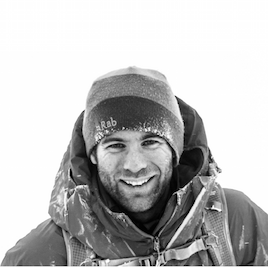 Ben is an IFMGA certified mountain guide and has worked in extreme locations across the Antarctic, climbed many of the largest faces of the Alps and made first descents of steep ski lines both in the Mont Blanc massif and in Greenland. Backcountry-Skifahren inspiriert mich. Als Fotograf mag ich es, mich vom verspurten und dicht bevölkerten Gelände zu entfernen. Es macht meine Arbeit einfacher. Erst dann habe ich wirklich viel Zeit, die Lichtverhältnisse im Gelände zu beobachten. Backcountry skiing is inspirational. As a photographer, I really like getting away from tracks and people. It makes the job a lot easier. I get time to watch the different light conditions across the terrain. 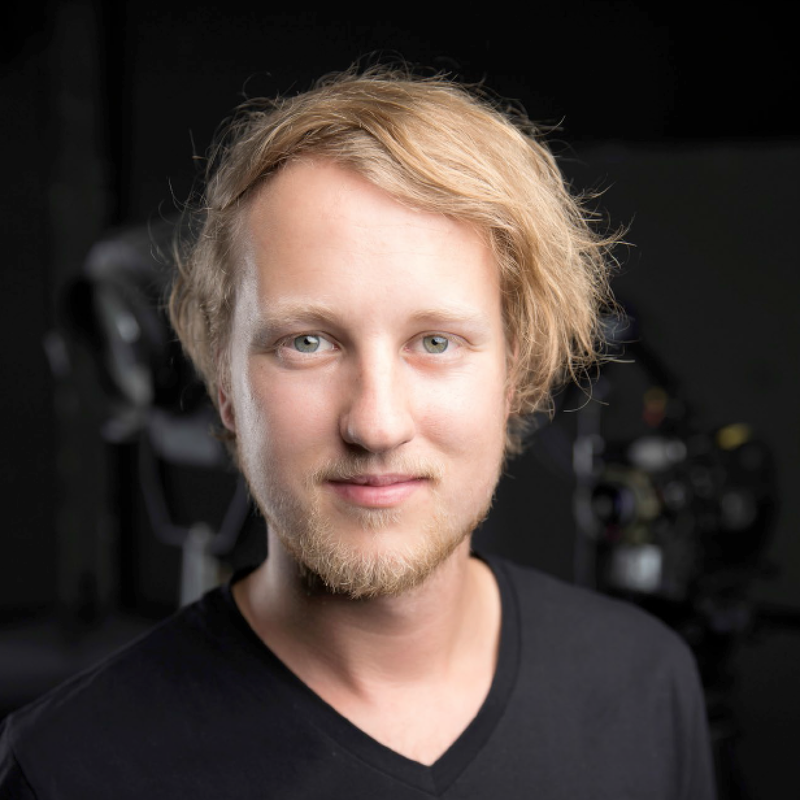 Sein Talent, sein Engagement und seine Arbeitsethik haben Mattias Fredriksson zu dem gemacht, was er heute ist: Einer der produktivsten Adventure-Fotografen unserer Zeit. 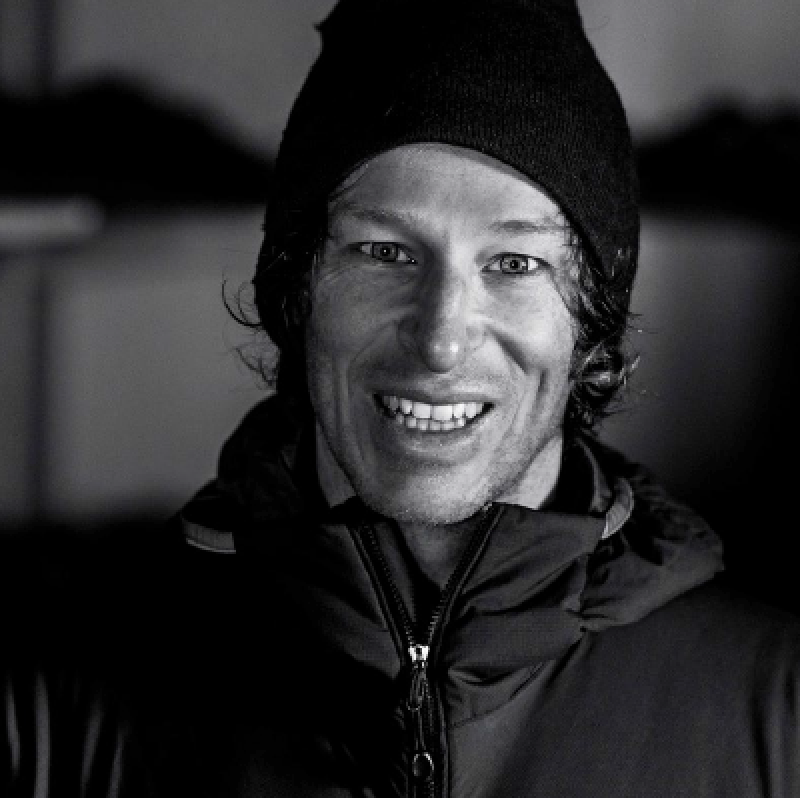 Mattias Fredriksson is one of the most prolific adventure photographers of our time. His talent, dedication and farmer’s work ethic have boosted him to this level. 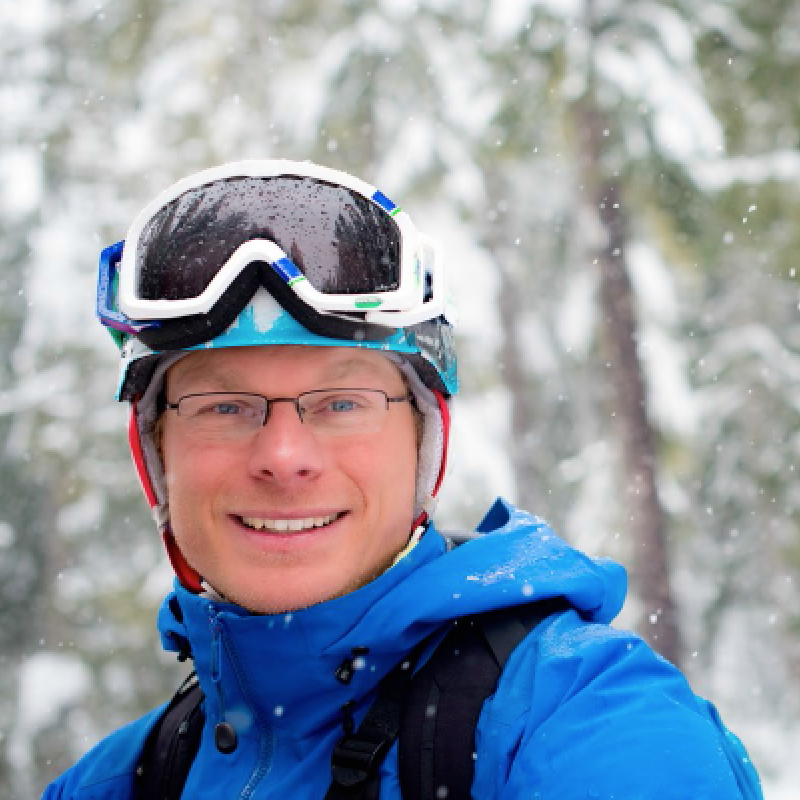 Jason sagt: "Skibergsteigen ist ein Balanceakt zwischen Klettern und Abfahren. Für mich ist nicht der Gipfel oder der Weg nach unten auf der einen oder anderen Seite die wahre Freude daran, sondern die Abwechslung, die man hat, wenn man alles zusammen erlebt." 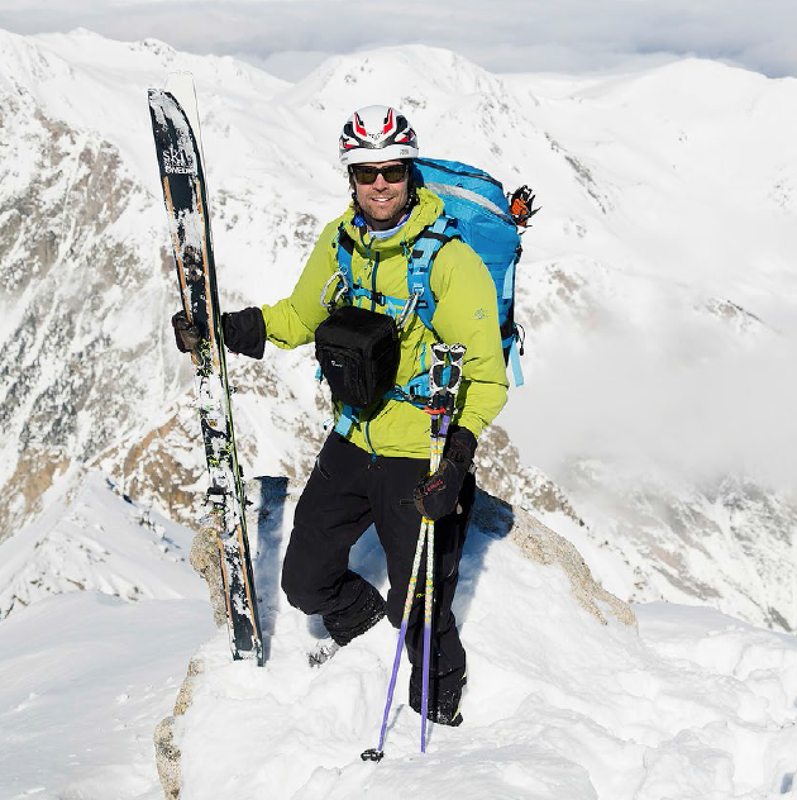 Jason says: "Ski mountaineering is a balancing act between climbing and descending and my truest joy isn‘t merely the summit fulcrum or tipping one way or the other, but the diversity of all of these actions together." Thomas sagt: "In meinem Beruf als Fotograf liebe ich den Umgang mit Menschen, die mir auf meinen Reisen begegnen." 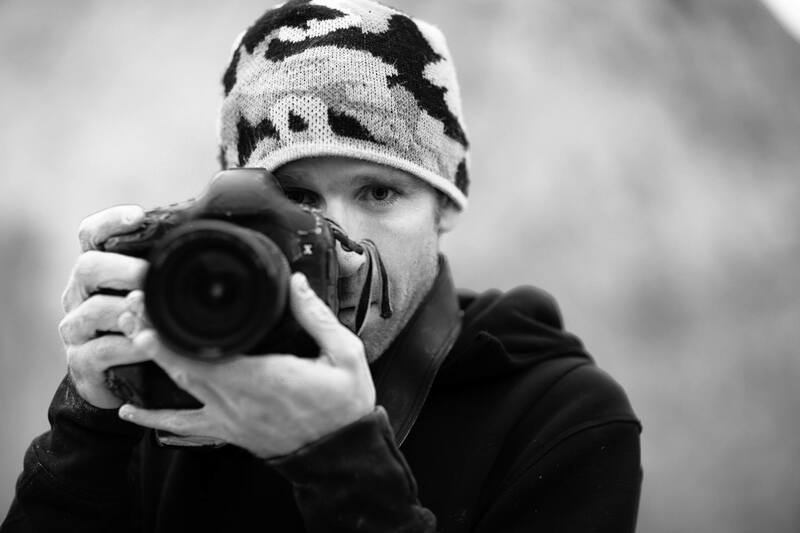 Thomas says: "In my profession as a photographer I love traveling and the contact with people.